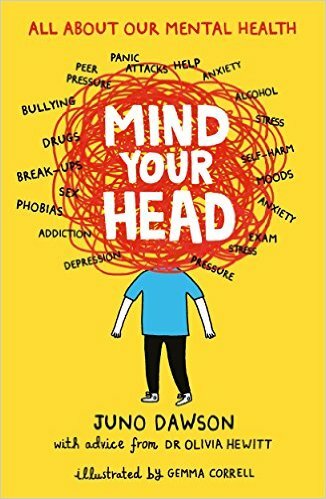 Really and truly: Mind Your Head is a fabulous contribution to the long road to getting mental health parity with physical health. It's truthful and honest. It's clear and accessible. It has both personal and professional experience hard-wired into it. And it's not afraid to make you laugh even when it's talking about very serious things. Highly recommended. I think this book should lurk around a lot of homes and school libraries. It's important, empathetic, well-researched and, most of all, kind. And the world needs to be kinder to people who are minding their heads. Highly recommend.